is rooted on a strong notion of empowering young people to participate fully in democratic and economic processes. This is with the view to establish pathways to tackle the many social, economic and political challenges facing the youth. 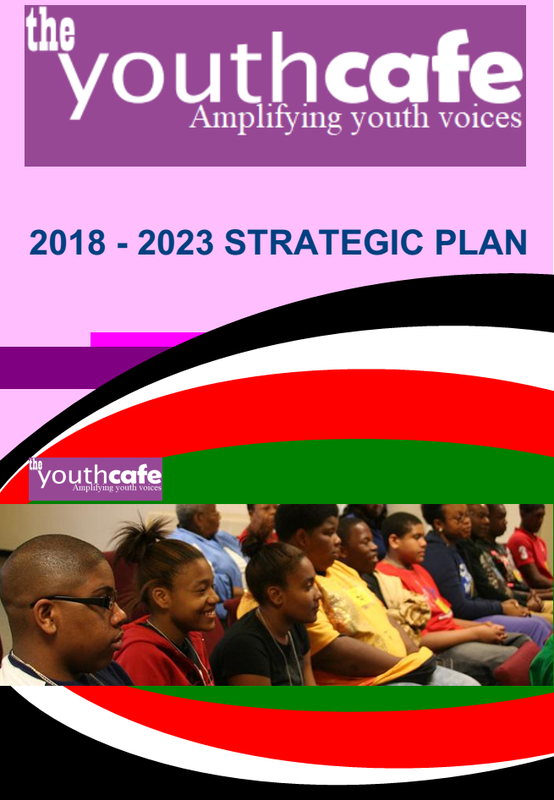 The Youth Cafe, as the host organization of Coalition of Kenya Youth Manifesto, is building on the successes of the collaborative coalition which involves over 60 separate youth and children organizations. The Youth Cafe is building a real momentum for implementation of Coalition of Kenya Youth Manifesto.